I wore my Continental Skirt the other day. We’re experiencing some beautiful fall weather here in New York, and layers are helpful for the cool mornings and evenings. I need to be comfortable when I’m in the studio since I’m on my feet all day, and these boots are almost like sneakers, they’re so easy to wear. 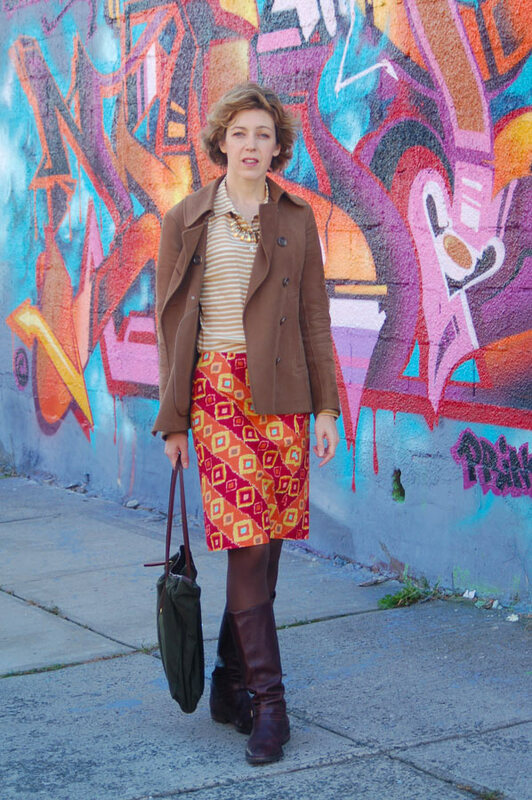 Post your Lisette photos to the Flickr group and show us how you wear your style!